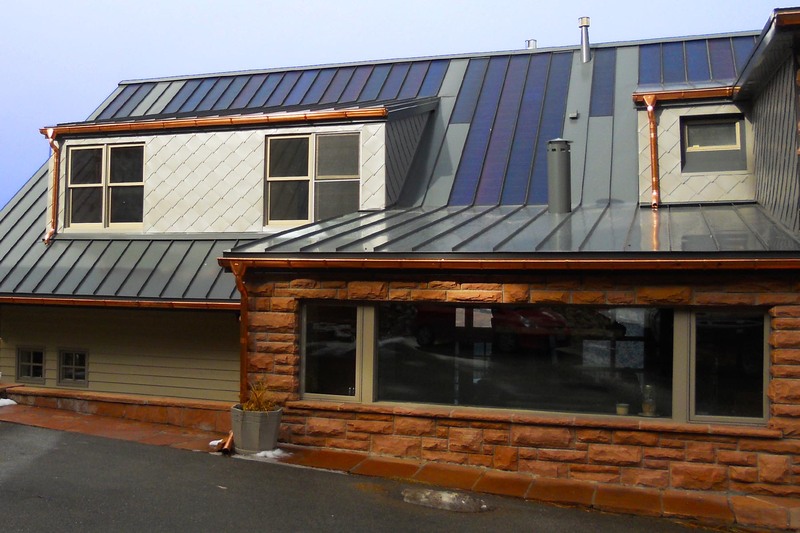 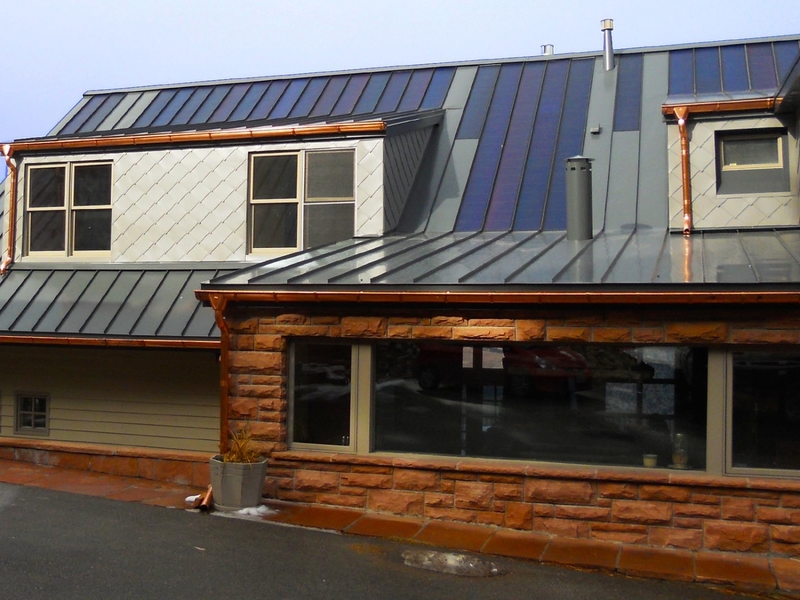 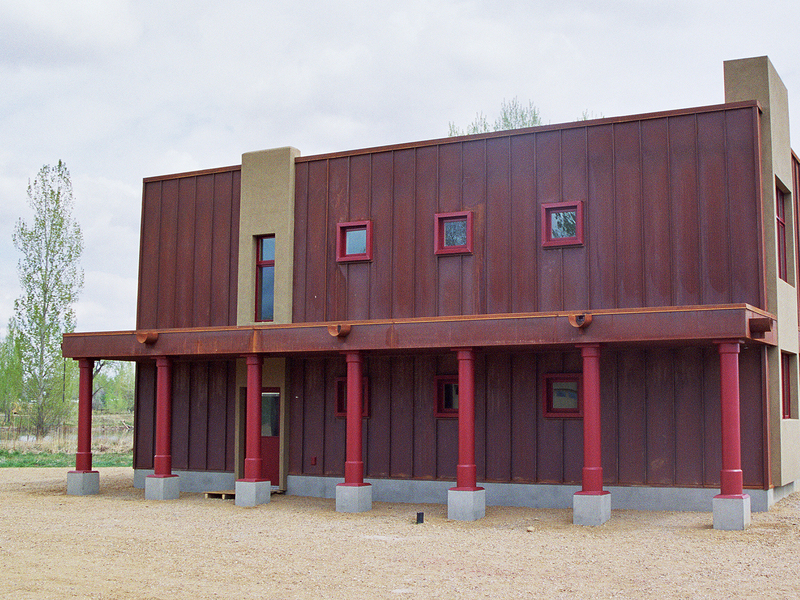 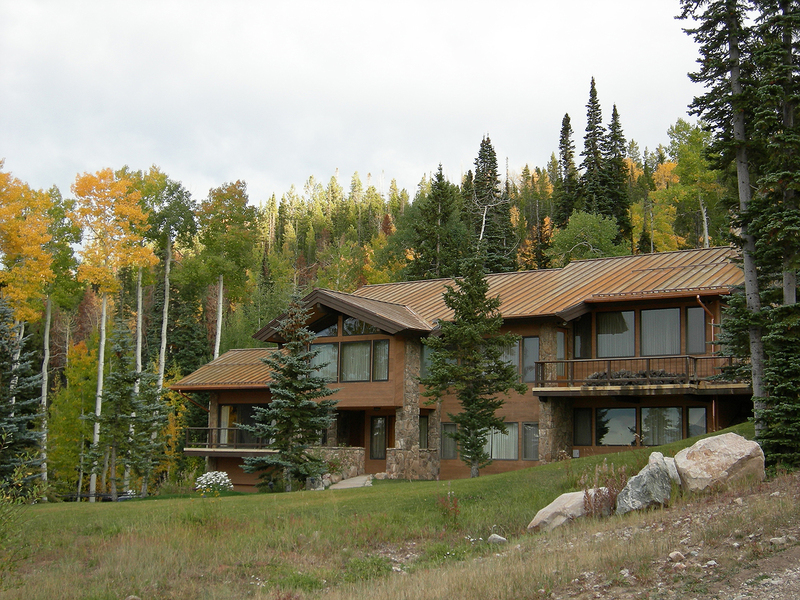 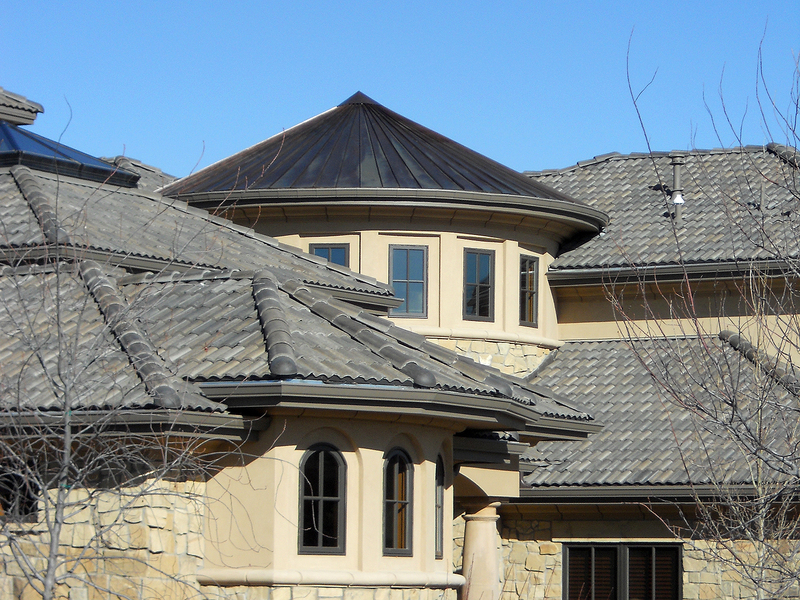 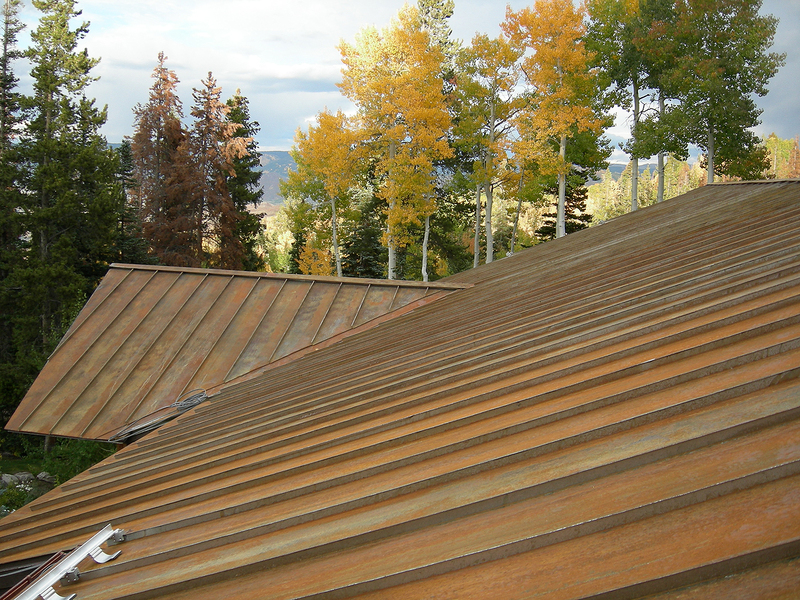 Craft has installed custom, unfinished/bare metal roofing (including copper roofing) and siding systems, as well as interior applications for over 25 years in Colorado. 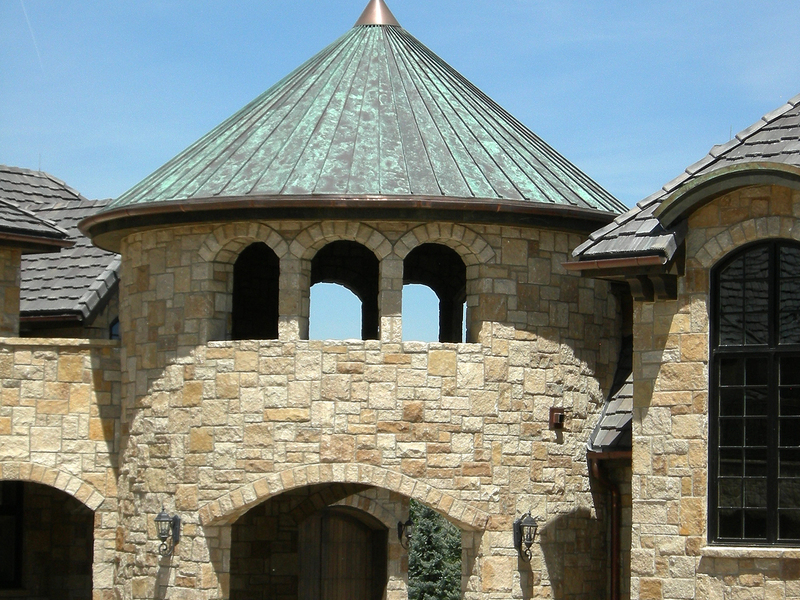 Craft can provide custom designs utilizing virtually any metal such as; aluminum, copper, steel, titanium, zinc and composites. 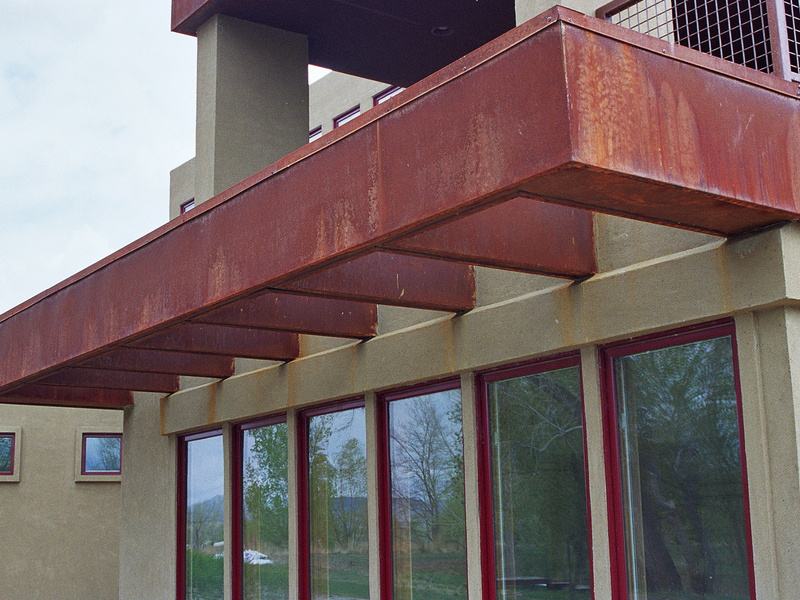 Further, Craft has extensive experience in unfinished/bare metal finishes, offering multiple patina options for any base metal selected. 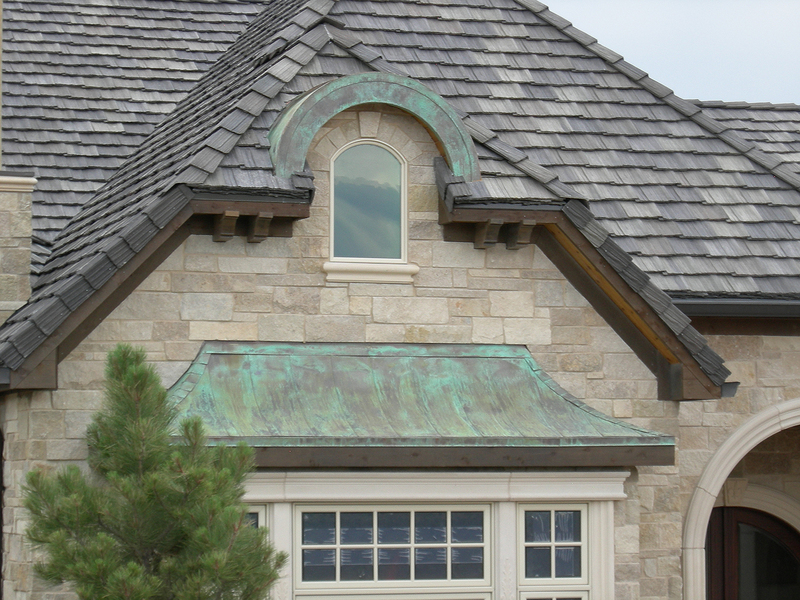 Craft can offer copper patina finishes in blues, greens, blue-green, violet, browns, black, grey, yellow and red, as well as combinations of patina color. 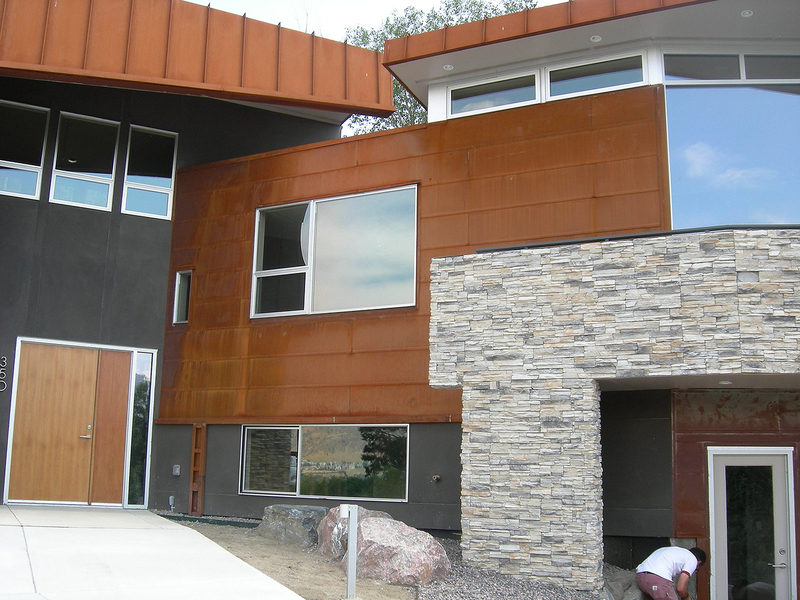 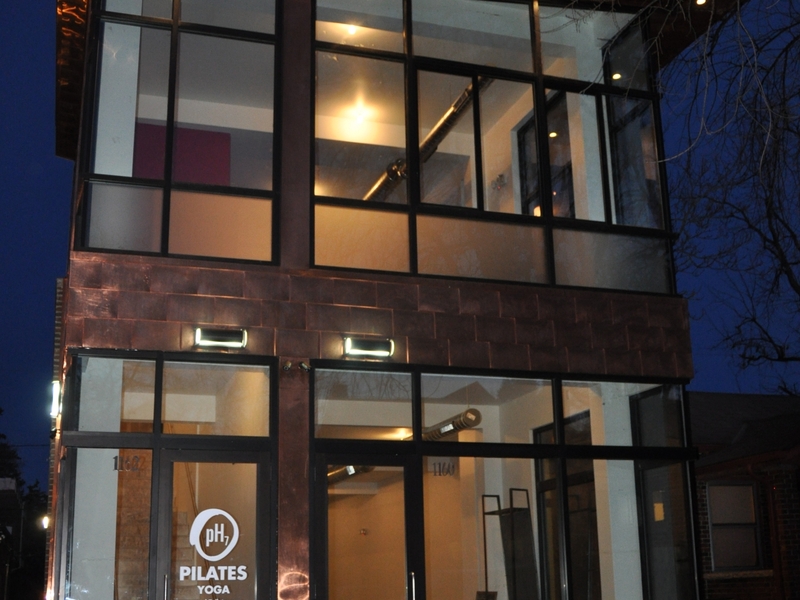 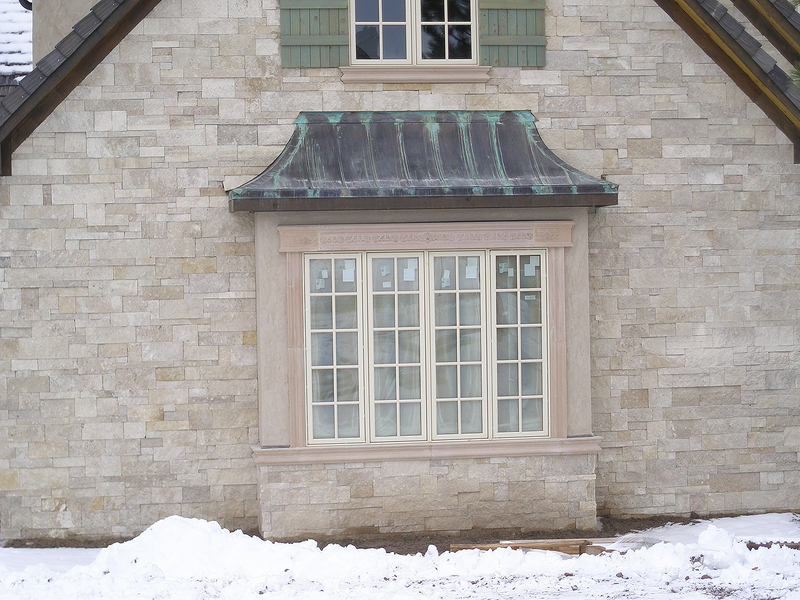 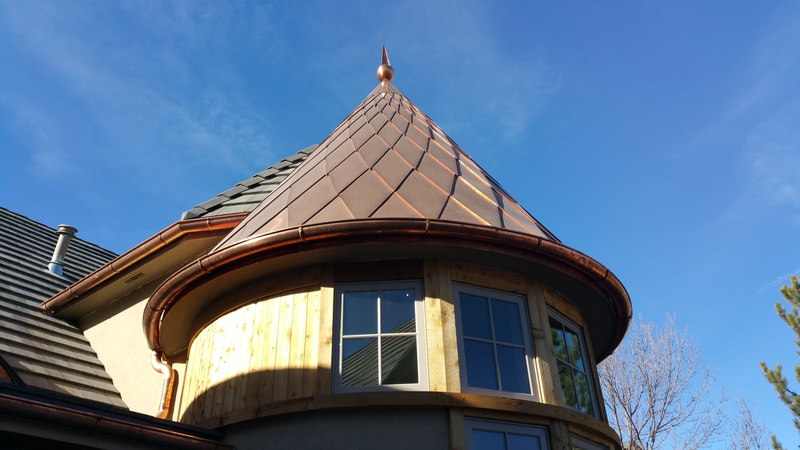 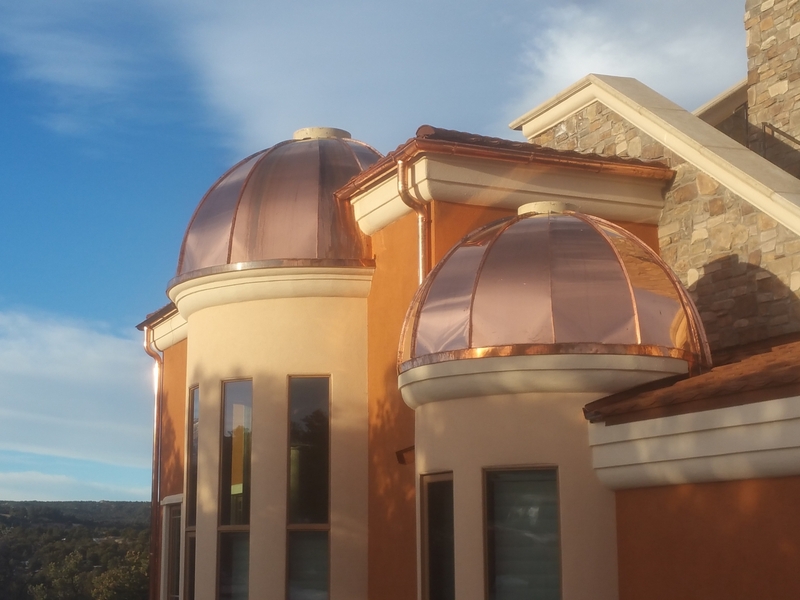 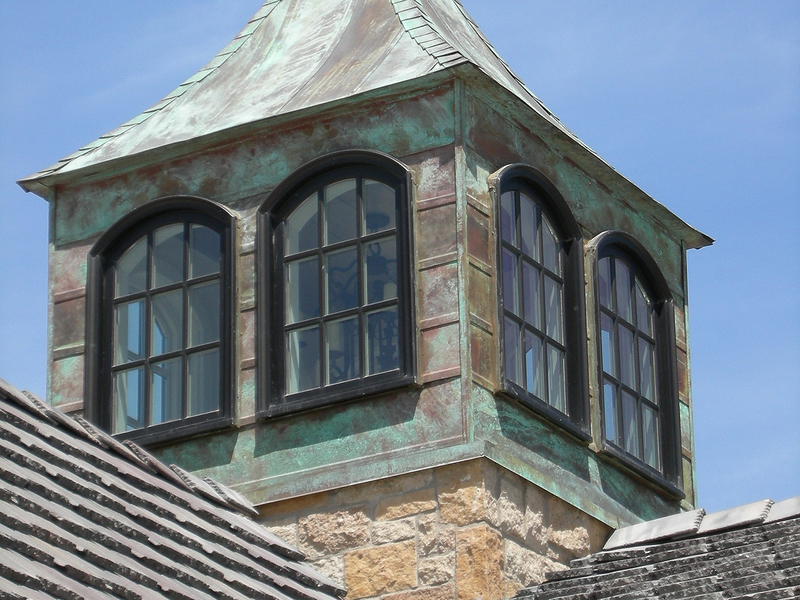 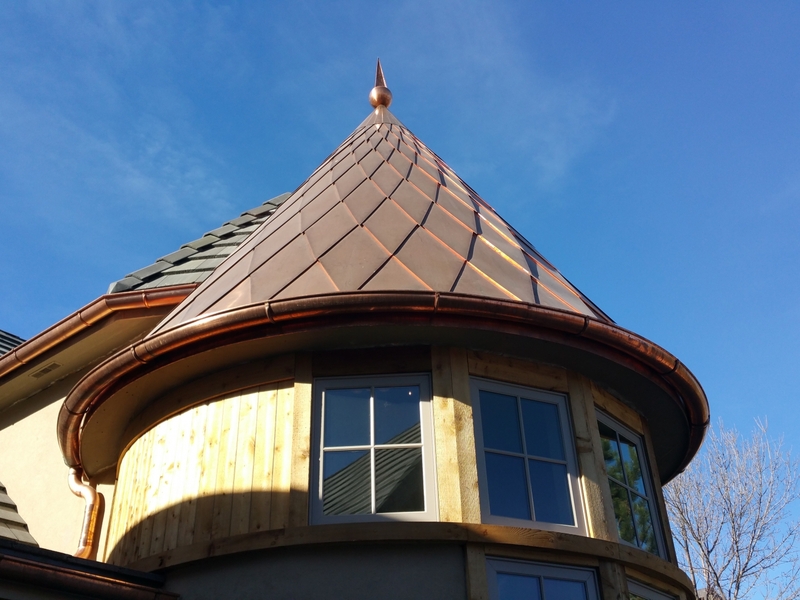 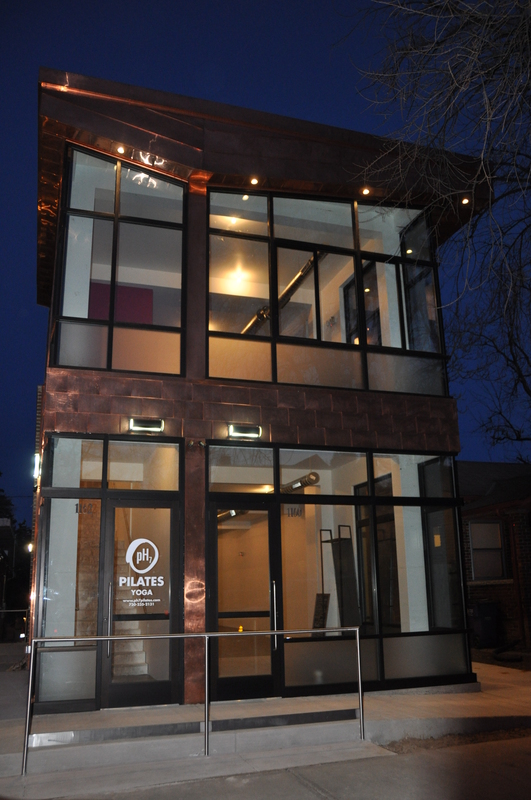 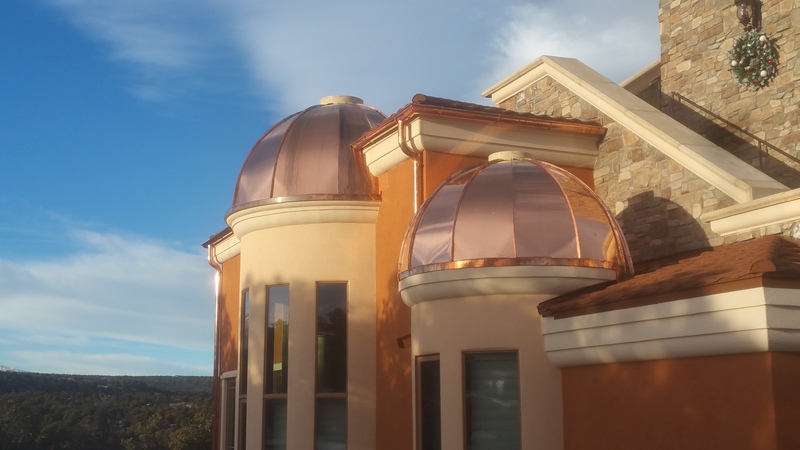 To view our most recent copper roofing and siding projects please click on the images below. 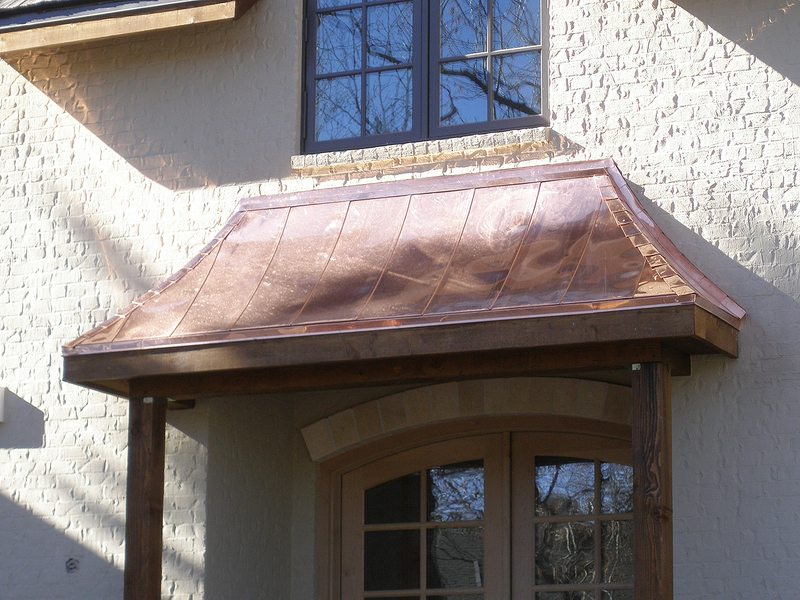 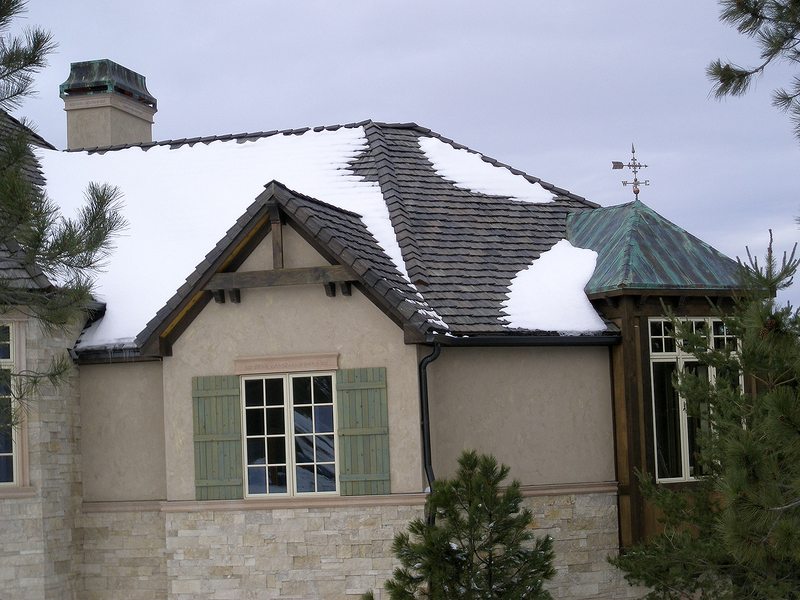 Call (303) 424-9707 or email Craft Corp today for a free Copper Roofing and Siding quote!